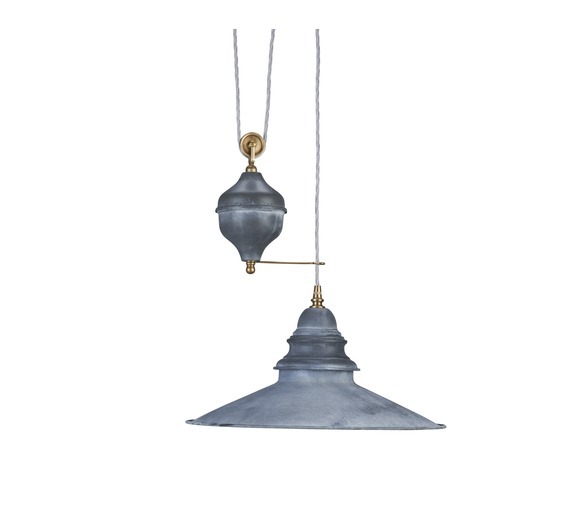 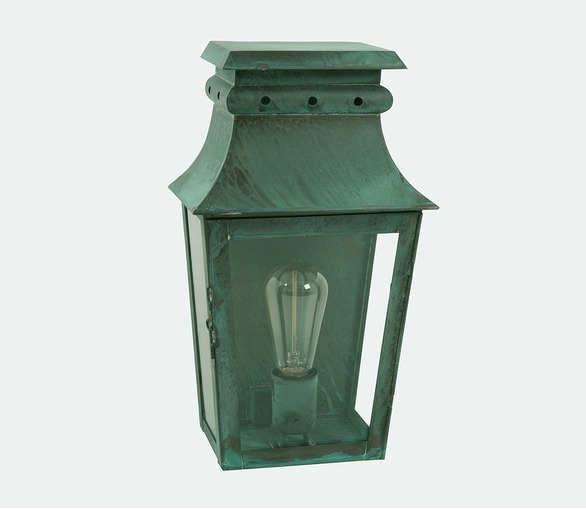 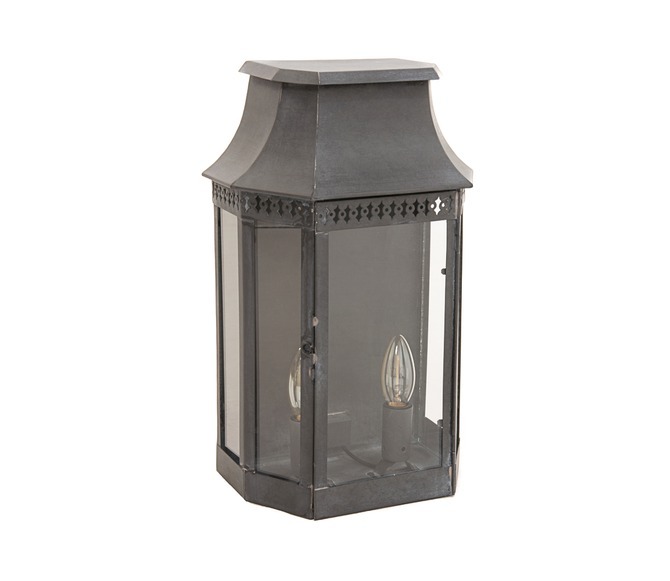 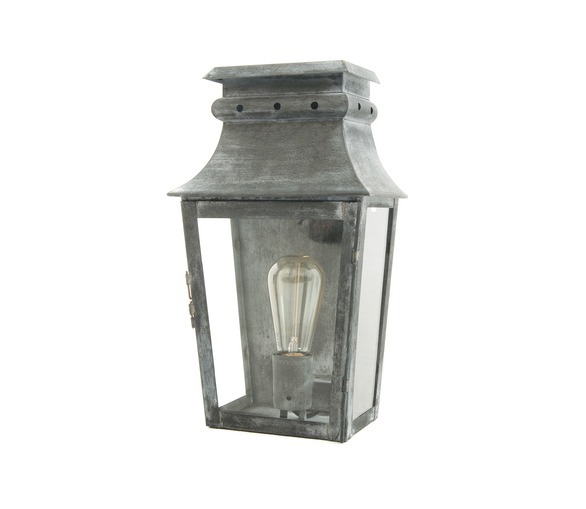 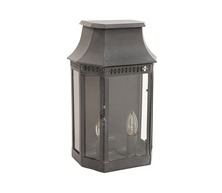 Villandry is the latest addition to our collection of classic outdoor lanterns. The faceted design gives it a pleasing shape. 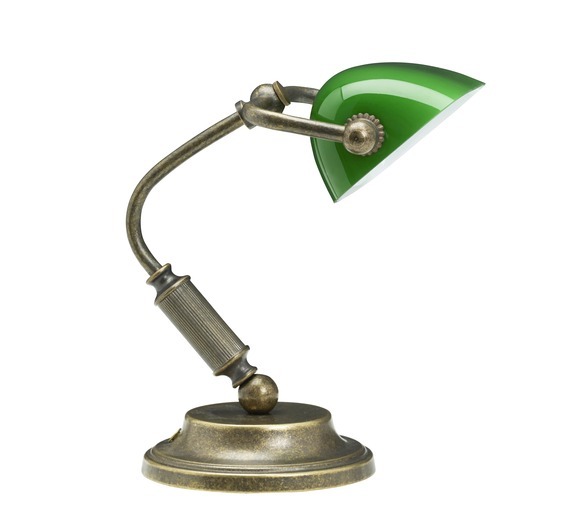 Bulb: 2 x E14 screw-in, 60W max.